Las Vegas is an absolute El Dorado for photographers. Unfortunately, that's not the only thing to do here though. 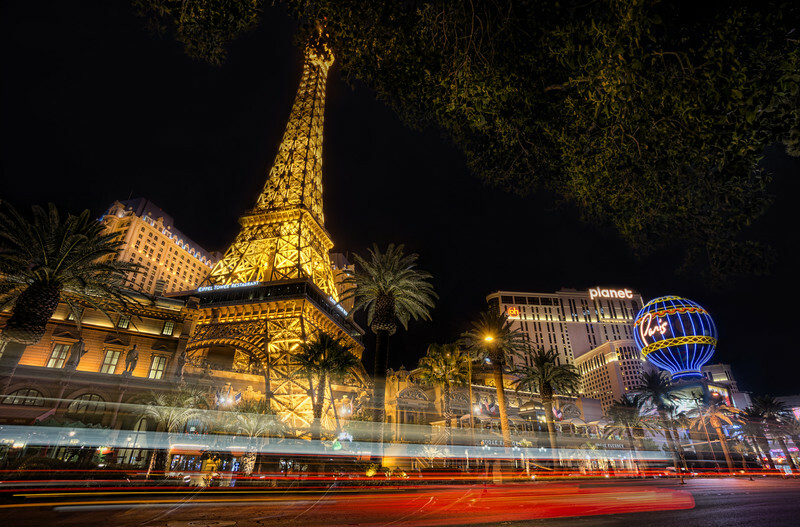 Here is a look up from the strip at the beautiful Hotel Paris Casino with the awesome Eiffeltower!